We’ve all heard of individuals that worked a nine to five but now proclaim to be successful freelance writers. The personal and financial freedom that comes with it is enticing and most probably addictive. Yet, the uncertainty of becoming a successful writer can stop you in your tracks. 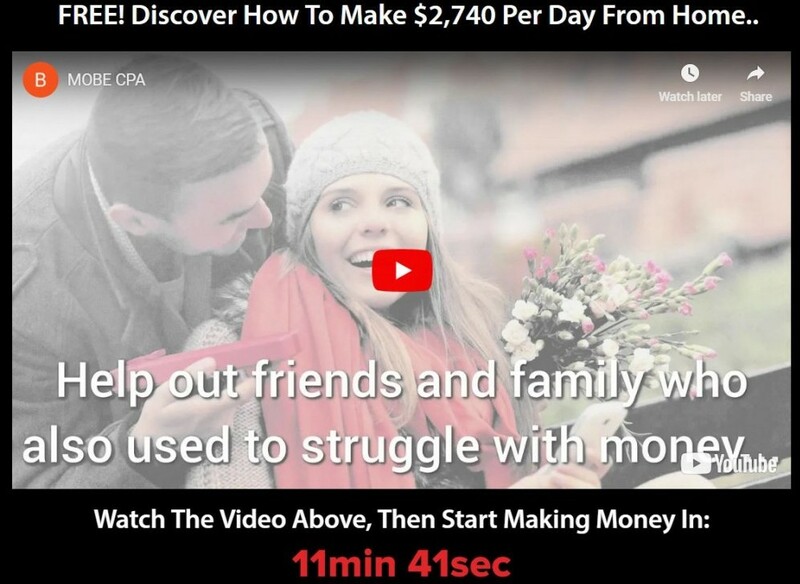 Is Deadbeat Super Affiliate SCAM? The Fiverr.com Review – Yay or Nay?